PPT linear arrow with text align boxes powerpoint 2010 Templates-This arrow diagram can be applied to chronological events and sequence diagrams. Added with an inbuilt text box, they lend a very clear understanding of the arrow diagram. Deliver amazing presentations to mesmerize your audience.-PPT linear arrow with text align boxes powerpoint 2010 Templates-Abstract, Arrow, Art, Artistic, Background, Business, Colorful, Communication, Computer-Graphics, Concept, Creation, Data, Decoration, Decorative, Design, Design-Element, Digital, Direction, Effect, Elegance, Element, Energy, Flow, Go, Idea, Illustration, Modern, Movement, Network, Symbol Transfer knowledge with our Ppt Linear Arrow With Text Align Boxes PowerPoint 2010 Templates. Download without worries with our money back guaranteee. 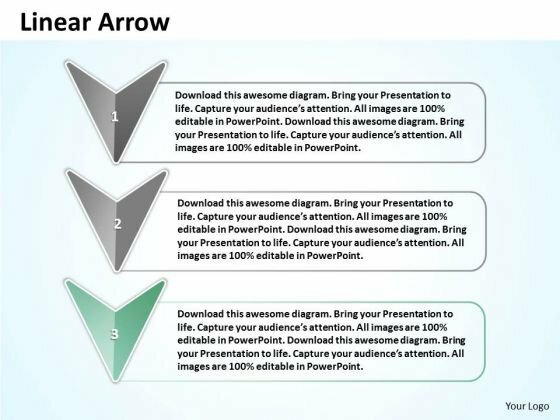 Suggest ideas with our Ppt Linear Arrow With Text Align Boxes PowerPoint 2010 Templates. Download without worries with our money back guaranteee. PPT 4 power point stage linear flow arrow org chart powerpoint 2007 Templates-Use this Astonishing PowerPoint Diagram on the black Background to describe the different phases of a Development Mechanism. It symbolizes continuous flow, interminable, looped, no end of, no end to, on a treadmill, perpetual, prolonged, regular etc.-PPT 4 power point stage linear flow arrow org chart powerpoint 2007 Templates-Abstract, Arrow, Art, Artistic, Background, Business, Colorful, Communication, Computer-Graphics, Concept, Creation, Data, Decoration, Decorative, Design, Design-Element, Digital, Direction, Effect, Elegance, Element, Energy, Flow, Go, Idea, Illustration, Modern, Movement, Network, Symbol Economise on the time you have. Equip yourself with our Ppt 4 Power Point Stage Linear Flow Arrow Org Chart PowerPoint 2007 Templates. Keep it coming with our Ppt 4 Power Point Stage Linear Flow Arrow Org Chart PowerPoint 2007 Templates. Your thoughts will continue ad infinitum. PPT a team of business people standing on pie powerpoint bar chart ks2 pieces Templates-This Business PowerPoint Diagram shows 3d linear abstraction to represent Business related issues. It uses three steps. It indicates employment, field, function, game, line, and livelihood. It is helpful to organize information. -PPT a team of business people standing on pie powerpoint bar chart ks2 pieces Templates-Abstract, Arrow, Art, Artistic, Background, Business, Colorful, Communication, Computer-Graphics, Concept, Creation, Data, Decoration, Decorative, Design, Design-Element, Digital, Direction, Effect, Elegance, Element, Energy, Flow, Go, Idea, Illustration, Modern, Movement, Network, Symbol Break out of the cocoon with our Ppt A Team Of Business People Standing On Pie PowerPoint Bar Chart Ks2 Pieces Templates. Let your thoughts take to the air. There is no destination too far for our Ppt A Team Of Business People Standing On Pie PowerPoint Bar Chart Ks2 Pieces Templates. They willget you there within a jiffy. PPT arrow bullet points and building blocks powerpoint of text Templates-This PowerPoint Diagram shows the arrow bullet points and blocks of text represented in vertical manner. You can communicate standard models like SIPOC model or business maturity model using these textboxes. -PPT arrow bullet points and building blocks powerpoint of text Templates-Abstract, Arrow, Art, Artistic, Background, Business, Colorful, Communication, Computer-Graphics, Concept, Creation, Data, Decoration, Decorative, Design, Design-Element, Digital, Direction, Effect, Elegance, Element, Energy, Flow, Go, Idea, Illustration, Modern, Movement, Network, Symbol Our Ppt Arrow Bullet Points And Building Blocks PowerPoint Of Text Templates are maintenance free. All they require is a dash of your thoughts. Stitch together the fabric of your thoughts. 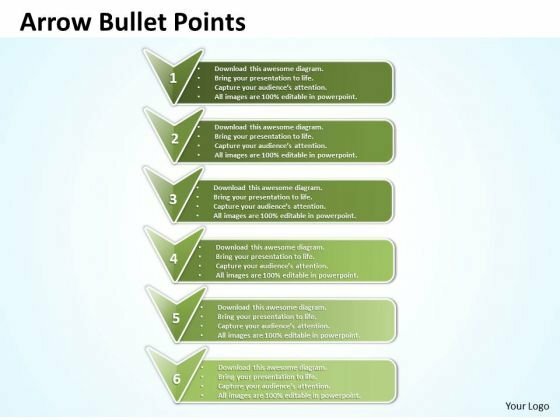 Thread through with our Ppt Arrow Bullet Points And Building Blocks PowerPoint Of Text Templates. 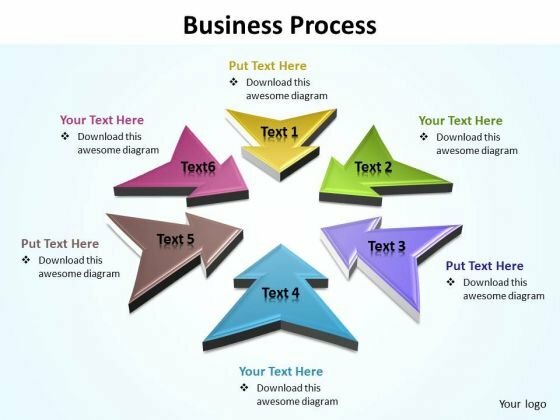 PPT direction arrows of business powerpoint presentation process editable Templates-PowerPoint 3D arrows have wide variety of uses. These PowerPoint arrows can be used to represent Upward or Downward trend, four sides of an issue, multiple directions, multiple causes, multiple views or multiple factors.-PPT direction arrows of business powerpoint presentation process editable Templates-Abstract, Arrow, Art, Artistic, Background, Business, Colorful, Communication, Computer-Graphics, Concept, Creation, Data, Decoration, Decorative, Design, Design-Element, Digital, Direction, Effect, Elegance, Element, Energy, Flow, Go, Idea, Illustration, Modern, Movement, Network, Symbol Give it your all with our Ppt Direction Arrows Of Business PowerPoint Presentation Process Editable Templates. They will back you every inch of the way. 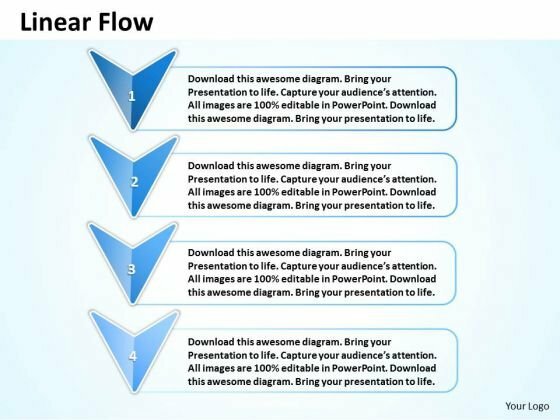 Our Ppt Direction Arrows Of Business PowerPoint Presentation Process Editable Templates come in various categories. There are many befitting all classes. PPT group of world business powerpoint slide text people with 3d pie chart Templates-This 3D Business PowerPoint Diagram consists of group of people standing on circle representing the growth percentage of individual Business perspective. This Diagram will fit for Business Presentations.-PPT group of world business powerpoint slide text people with 3d pie chart Templates-Abstract, Arrow, Art, Artistic, Background, Business, Colorful, Communication, Computer-Graphics, Concept, Creation, Data, Decoration, Decorative, Design, Design-Element, Digital, Direction, Effect, Elegance, Element, Energy, Flow, Go, Idea, Illustration, Modern, Movement, Network, Symbol Some in your community may have fallen on bad times. 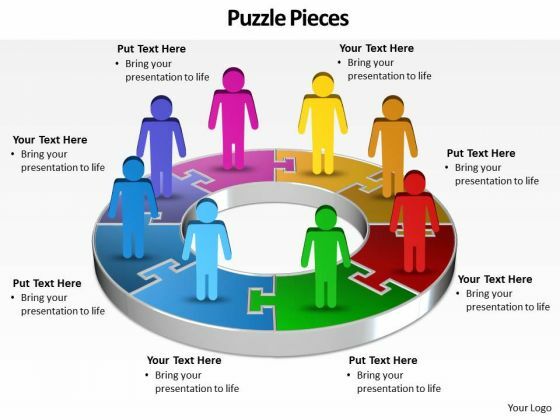 Comfort them with our Ppt Group Of World Business PowerPoint Slide Text People With 3d Pie Chart Templates. 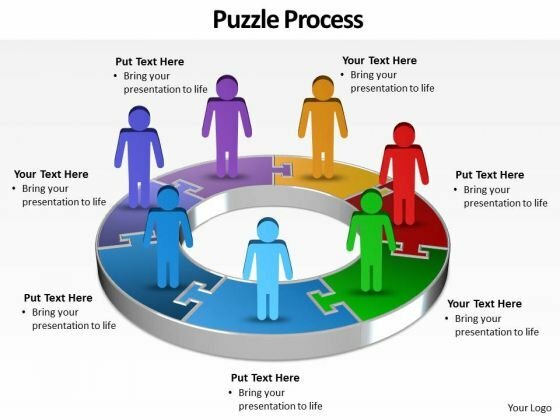 Form plans with our Ppt Group Of World Business PowerPoint Slide Text People With 3d Pie Chart Templates. Download without worries with our money back guaranteee. PPT linear arrow and text link boxes powerpoint 2007 Templates-Our awesome template consists of a design of vertical arrows with text placeholders. You can add text to text placeholders. This Diagram is designed to help bullet-point your views and thoughts-PPT linear arrow and text link boxes powerpoint 2007 Templates-Abstract, Arrow, Art, Artistic, Background, Business, Colorful, Communication, Computer-Graphics, Concept, Creation, Data, Decoration, Decorative, Design, Design-Element, Digital, Direction, Effect, Elegance, Element, Energy, Flow, Go, Idea, Illustration, Modern, Movement, Network, Symbol Our Ppt Linear Arrow And Text Link Boxes PowerPoint 2007 Templates aredelightfully crafted. Designed to charm the biggest disbelievers. Augment your argument with our Ppt Linear Arrow And Text Link Boxes PowerPoint 2007 Templates. Add greater clarity to your thoughts. PPT verticle arrow with text link boxes powerpoint 2007 Templates-Our awesome template consists of a design of vertical arrows with text placeholders. You can add text to text placeholders. This Diagram is designed to help bullet-point your views and thoughts-PPT verticle arrow with text link boxes powerpoint 2007 Templates-Abstract, Arrow, Art, Artistic, Background, Business, Colorful, Communication, Computer-Graphics, Concept, Creation, Data, Decoration, Decorative, Design, Design-Element, Digital, Direction, Effect, Elegance, Element, Energy, Flow, Go, Idea, Illustration, Modern, Movement, Network, Symbol Expand the bouquet of your choices. Let new dreams emerge with our Ppt Verticle Arrow With Text Link Boxes PowerPoint 2007 Templates. Present like a film makerwith our Ppt Verticle Arrow With Text Link Boxes PowerPoint 2007 Templates. You'll deliver your best presentation yet. PPT downward arrow with text align boxes powerpoint 2010 Templates-This practice-oriented agenda for PowerPoint templates will save you time in creating tables of contents, summaries or outlines for your presentation. Control your audience with our Ppt Downward Arrow With Text Align Boxes PowerPoint 2010 Templates. Just download, type and present. Bring the advantages to the fore with our Ppt Downward Arrow With Text Align Boxes PowerPoint 2010 Templates. Your audience will get off the fence.